GSK in Montrose is set to benefit from substantial investment. Between now and 2020 the company plans to invest more than £140m in a drive to improve its efficiency and competitiveness in the global market, with the firm’s Montrose plant set to benefit to the tune of what The Courier understands will be some £29m. Factories at Ware in Hertfordshire and Barnard Castle, County Durham are also part of the programme to support expansion of manufacturing for respiratory and HIV medicines. However, GSK has pulled the plug on proposals to build a biopharmaceutical facility at Ulverston in Cumbria and also announced the planned sale of its Horlicks brand in the UK, with the associated closure of the Slough site where the product is manufactured. The company is to undertake a strategic review of its cephalosporins antibiotics business, with an option to sell the business including the associated manufacturing facilities at Ulverston, Barnard Castle and at Verona in Italy. GSK also intends to offload its MaxiNutrition brand in the UK and is exploring options to divest some other smaller non-core nutrition brands. The giant firm employs around 17,000 people across the UK, 5,000 in manufacturing operations and the Worthing and Slough announcements will result in some 320 job losses over the next four years. 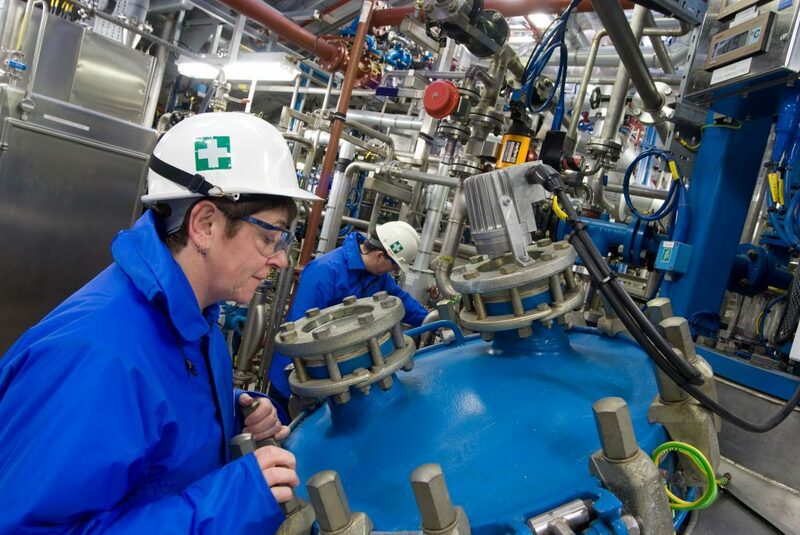 Roger Connor, president of GSK Global Manufacturing and Supply said: “We have a substantial manufacturing presence in the UK and continue to support the network with new investment of more than £140m in the next three years. Angus North and Mearns MSP Mairi Evans said she hopes the announcement will help secure local jobs in Angus. 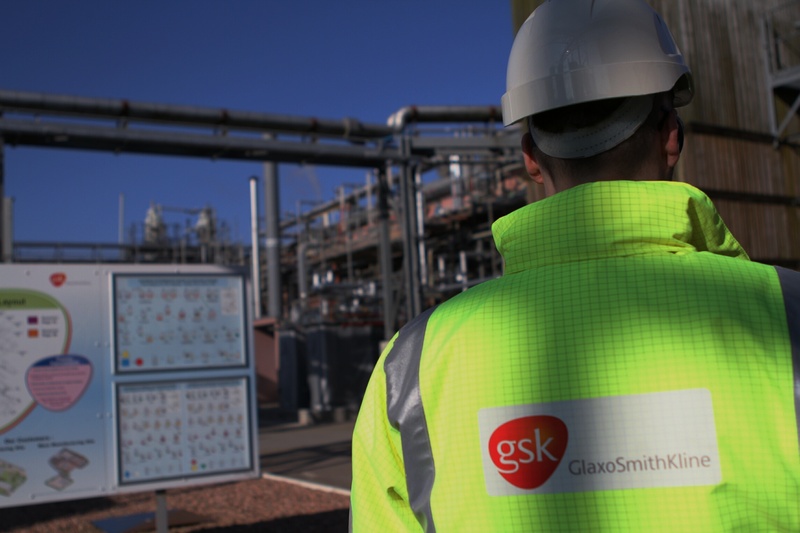 “I’m pleased to see GSK are making another significant financial commitment towards their plant in Montrose and I hope this underlines their intention to continue being a major employer within Angus,” she said. The company said none of the announcements were a result of the UK’s decision to leave the European Union.